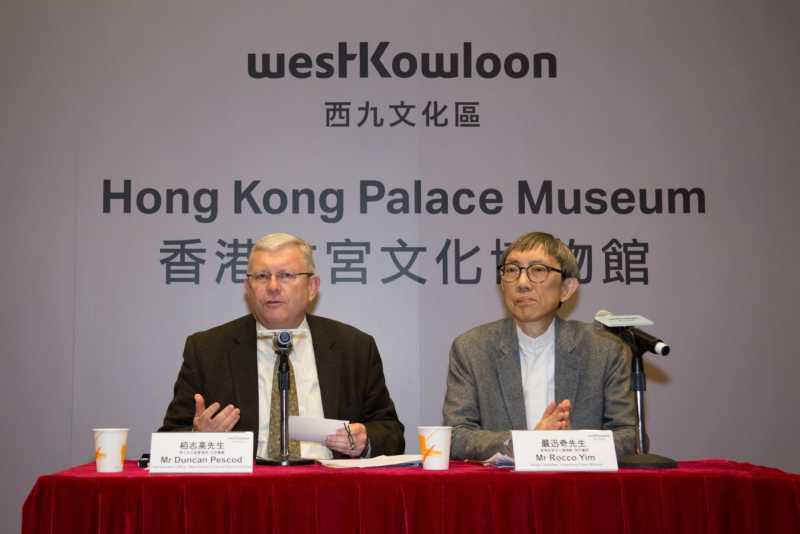 The West Kowloon Cultural District Authority’s selection criterion which states that only “a local Chinese architect” can be considered for the Hong Kong Palace Museum project may violate racial discrimination laws, the Equal Opportunities Commission has warned. The secretive HK$3.5 billion project has been at the centre of controversy since Chief Secretary Carrie Lam announced the proposal last month. 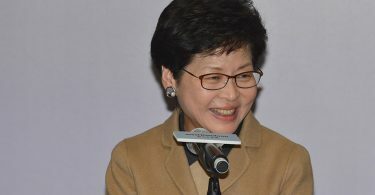 Lam confirmed on Tuesday news reports that she engaged architect Rocco Yim without tender and without notifying the board of the authority, raising concerns about improper procedure. 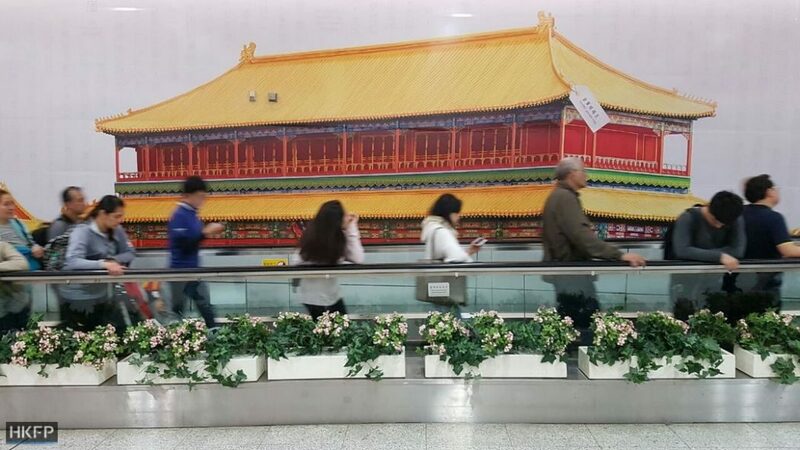 Palace Museum advertisement in Hong Kong MTR station. 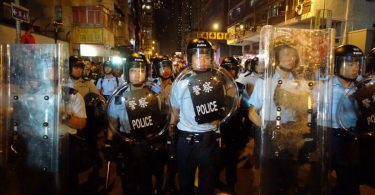 Photo: Tom Grundy/HKFP. The Equal Opportunities Commission told HKFP that it “may be unlawful” under the Race Discrimination Ordinance for employers to single out job candidates on racial grounds. The only exception is when a particular ethnicity has a “Genuine Occupational Qualification” for the job, meaning that the job involves providing services to people of a particular racial group which require familiarity with that group’s language, culture and customs. Employers must also prove that those services are most effectively provided by someone of that race. WKCDA’s CEO Duncan Pescod (L) and architect Rocco Yim (R). Photo: WKCDA. The commission said the rule applies to recruitments even if they are not open to the public, such as the museum project. Lam admitted on Tuesday that she asked Yim to conduct a feasibility study months before she presented the proposal to the authority’s board, and that Yim was the only architect recommended to the board for the final design of the museum. The commission said it would consider following up on complaints filed by those who suspect they are being discriminated against on racial grounds in the authority’s recruitment exercise. In a statement issued on Wednesday, the Hong Kong Institute of Architects urged the public to refrain from making “unfair accusations” against Yim so that he can concentrate on his work. In a document submitted to the legislature last week, the authority said the museum should be designed by a “local” architect, without mentioning race. HKFP has contacted the authority for comment.